It’s not without any reasons that Ingrid Bergman is on this year’s Cannes Festival’s official poster. That’s because, on August 29th, 2015, we’ll celebrate her 100th birthday. Of course, Ingrid Bergman is, unfortunately, no longer with us, but that’s not a reason not to celebrate her. 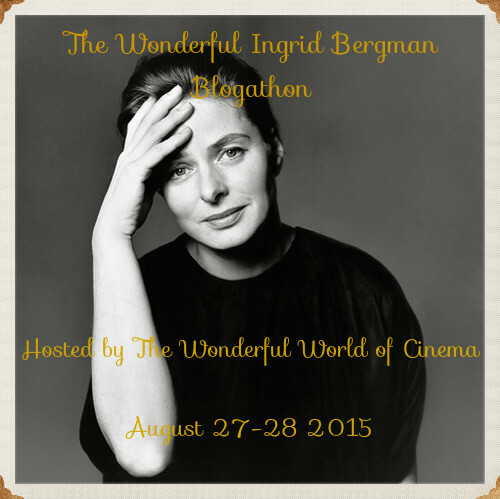 For the occasion, I’ve decided to host my very first blogathon: The Wonderful Ingrid Bergman Blogathon. So, that’s a new step for me as a blogger. Ingrid Bergman is my personal third favourite actress but she’s also, to me, the most talented of them all. She was also a fascinating lady. Of course, this is my personal opinion. I’m sure many of you like her too, so I’m hoping for a high level of participation! The event will take place from August 27th to August 29th, 2015. The rules for this blogathon are quite simple. 1- Pick a subject. 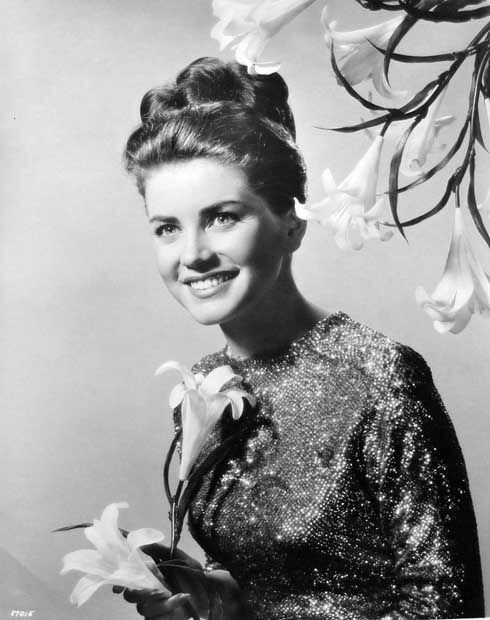 You can write about a movie starring Ingrid Bergman or any other subjects about her. If you decide to write about a movie, I will allow duplicates but I don’t want more than two bloggers to write about the same movie. However, try as much as possible to pick a movie that has not already been picked. Diversity is much more interesting. 2- When you have your subject, you can submit it by commenting on this post or you can send me a personal e-mail at virginie.pronovost@gmail.com. Don’t forget to include the name of your blog and the URL. If you have any questions about the blogathon, please don’t hesitate to ask. Michaël Parent from Le Mot du Cinephiliaque! 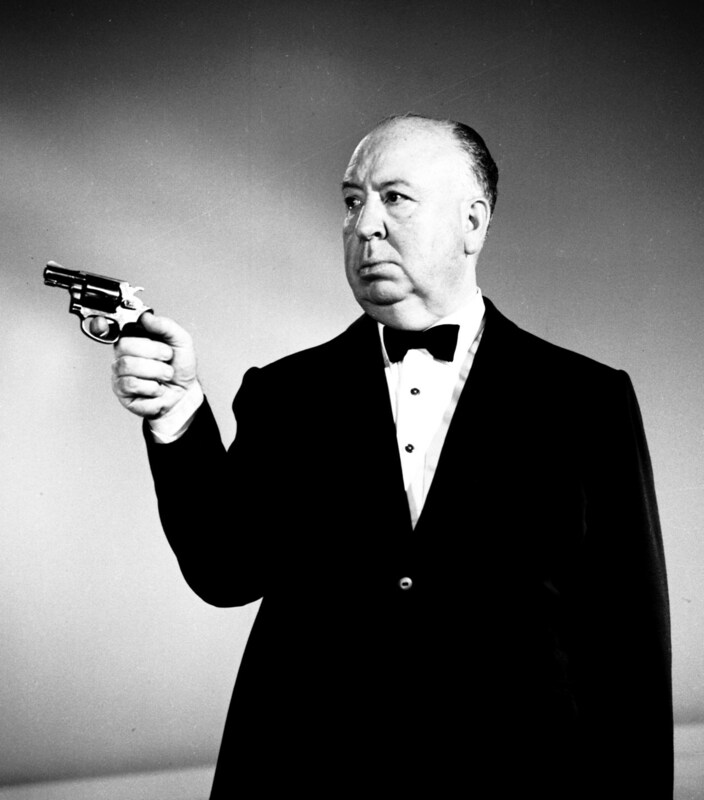 Sign me up for Hitchcock’s Under Capricorn! I will! Thanks for your participation! I might be able to review Elena and Her Men too, I have a private screening soon, so I’ll be participating twice. Great idea. Please tentatively pencil me in for Stromboli. So funny, I’m watching this film right now (for the Beach Party Blogathon). Thanks for your participation! Nice coincidence! I hope you like it. This is actually a good excuse for me to delve into the Rosselini/Bergman boxset, so maybe in future years I’ll do Europa & Journey to Italy. Yes! But it was not my first viewing. I’ll do A Woman’s Face! Great! That’s one I’ve haven’t seen yet. One of her early Swedish films. I never made a decision on what to cover for a blogathon this fast! It’s quite different from many of her Hollywood roles. And it’s interesting to compare it to the Crawford version, which I love. Looking forward to this! It’s not! Here goes Murder On the Orient Express for you! Hi, can I do INDISCREET please? Could I please do Intermezzo? Hi, this is Dan from The Hitless Wonder Movie Blog (http://dandayjr35.blogspot.com). I’d like to do a post on the film “June Night”. Hi! Of course! Thanks for participating! I would love to do Notorious! My blog is Love Letters to Old Hollywood (loveletterstooldhollywood.blogspot.com). 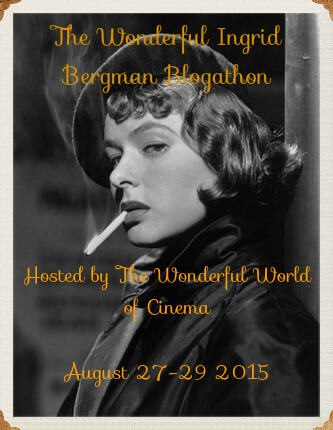 Great idea for a blogathon, and congrats on doing your first one! Thanks! Notorious has already been picked, but as I allow duplicates, you can go with this choice. 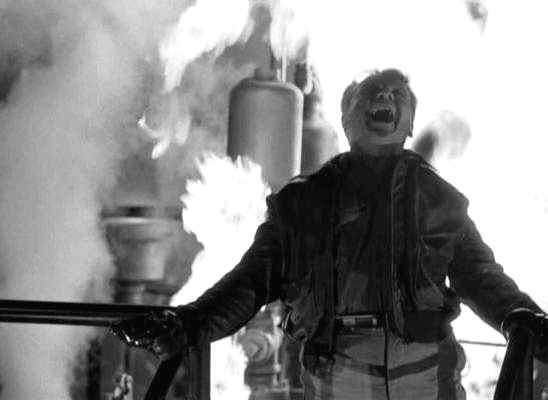 I’d love to write on Bergman, noir, and Cukor’s Gaslight. Hi! Gaslight has already been picked, but as I allow duplicates, that’s fine. I just wanted you to know. And if I understand, your first subject is films noir starring Ingrid Bergman right? Hi Virginie. Could I do “Gaslight”? It’s one of my favourite movies? Hi Crystal (I was about to call you Carol again lol), unfortunately, Gaslight has already been picked by two people. I decided to allow duplicates, but not for more than two persons. Ok. Damn. Because Gaslight is my favourite. What I was to write about Ingrid Bergman and Angela Lansbury in “Gaslight”, and just focus on their characters? Actually Virginie. 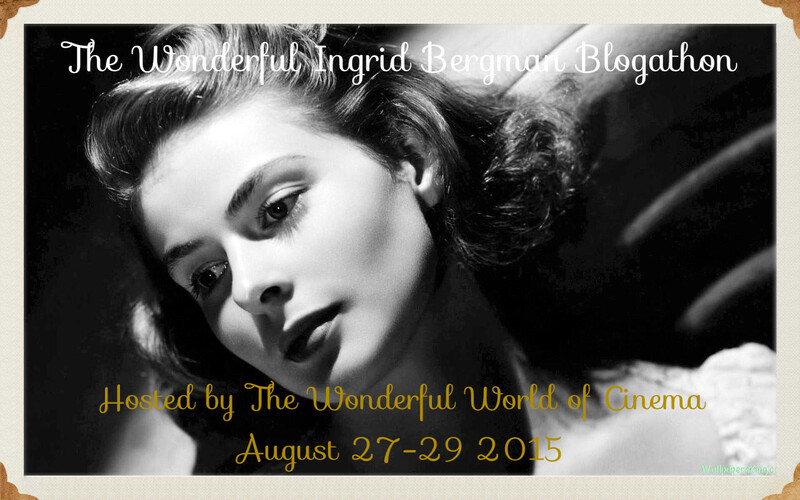 I would like to do a life story on Ingrid for the blogathon. Is that ok? Of course. Would you like to do both Gaslight and the life story or only the life story? Can I do Anastasia for http://www.thestopbutton.com? Of course! Anastasia for you! Please could I take For Whom The Bell Tolls? Just re-read the book, and interested to see the adaptation! It’s all yours! Thanks for taking part of the blogathon! thanks for asking me Virginie. ill do spellbound review. thanks so much. You’re welcome! Spellbound is all yours! I wrote a review of this film last November. Hey, Virginie! I took a long time to decide which film I want to cover, and I finally decided: Joan of Arc! It’s surprising nobody has picked it so far. 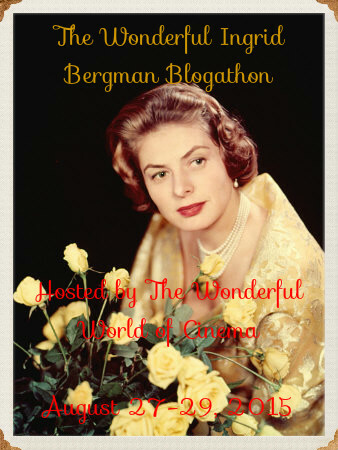 The last of three blogathon announcements for today: following up the Bergman theme from the last one here I will be covering the one collaboration between Ingmar and Ingrid Bergman (no relation) Autumn Sonata. This is so exciting! 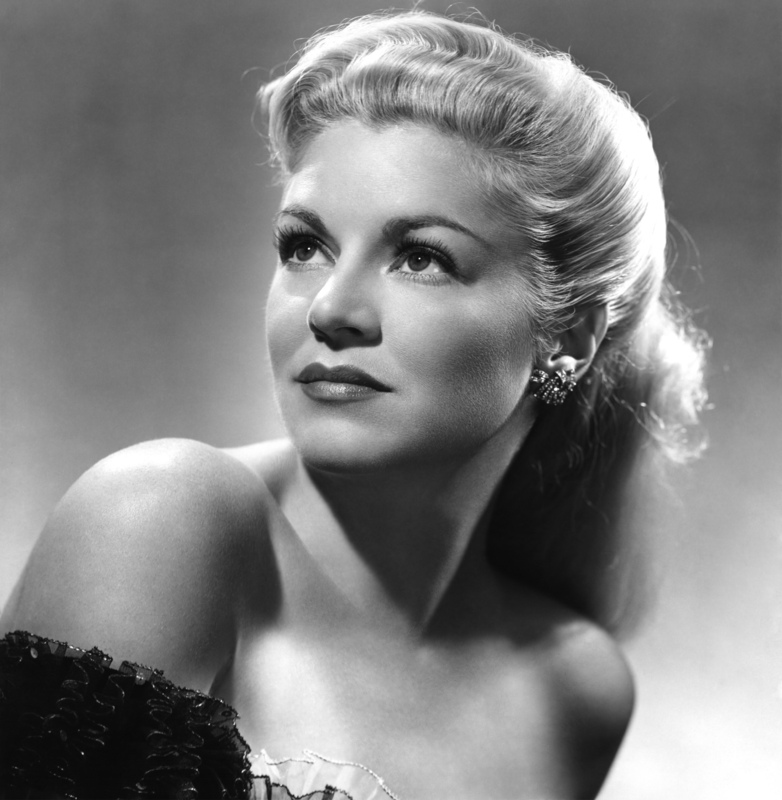 If it’s not too late, I’d love to contribute by writing about the working relationship between Ingrid and Hitchcock. You’re not! And that’s a wonderful subject idea! Forget that, I found it! Hi! I’m Louis from The Cinematic Frontier. 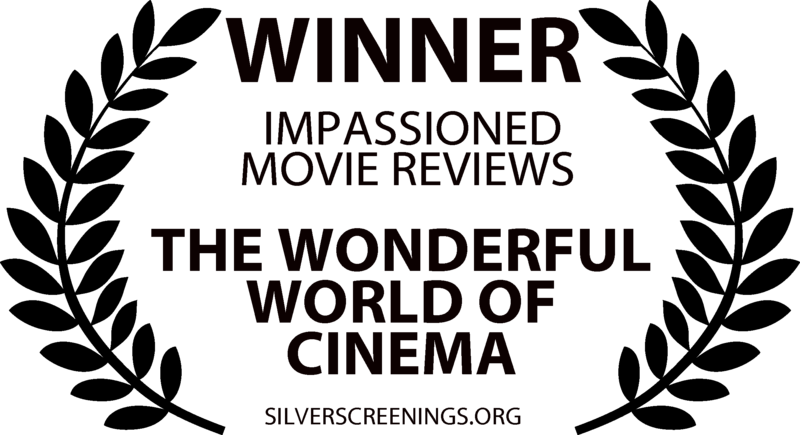 I would like to contribute a review for Journey To Italy. Alright! 🙂 Thanks for participating! What?! It appears Spellbound hasn’t been taken? If not, I’d like to take that one. Thanks! Doh! I missed that. I’d like to stick with Spellbound. Thanks for allowing duplicates. So,I really want to thank you for doing this blogathon.I wanted to do on”The Bells of St.Mary’s” but I see that Amanda is doing it. I have to think of another one.I know you are allowing duplicates but it’s better not to repeat. It looks like Murder on the Orient Express has been chosen by only one person. I’d like to do that one as well. 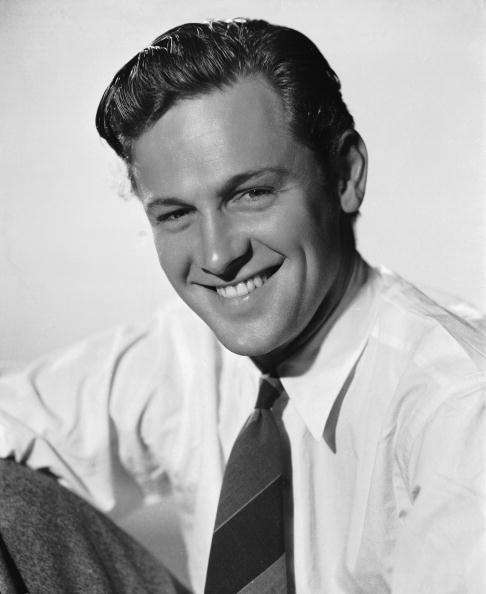 I’d like to write about “Saratoga Trunk” (1945), if that’s okay. My blog: Back to Golden Days (http://back-to-golden-days.blogspot.pt/). I’d love to write about Ingrid’s long and glorious friendship with Cary Grant, who stood by her through everything. I’d like to cover A Rage in Heaven! Thanks for hosting what looks like a fascinating blogathon! Hey this is so wonderful! I would like to participate too. Can I write on her two films, Casablanca and Autumn Sonata, as a sort of maturing of an already good wine? She was already excellent even in her earlier movies but then she was something else in Autumn Sonata. You sure could! Sorry for answering so late, but I’m on a trip and come hope Thuesday. So when I’ll have access to my computer I’ll add you to the list of participants! Sure thanks! Enjoy your trip! Virginie, I saw you liked my comment, so thank you for that. But I’m still not sure that I can do Under Capricorn for the blogathon. Can you please confirm that so that here so that I can make sure to schedule it? I write so many blog posts that I don’t want to forget it :-). I’ve got a brand new blog so I’m signing up for a bunch of blogathons to make sure I have an incentive to write! This one looks great, and I would love to write about Goodbye Again, Ingrid’s film with Anthony Perkins. 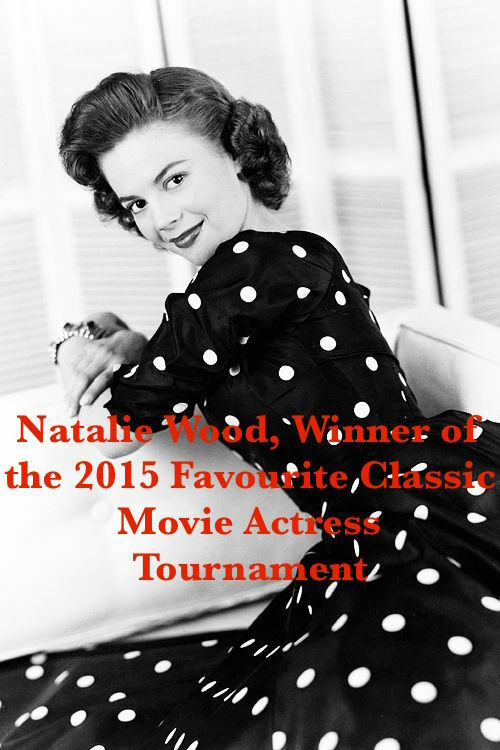 I would like to write a tribute post with a little about her life and highlight some of her films. It will be titled “Happy 100th Birthday Ingrid Bergman”. Alright! 🙂 Welcome to the blogathon! Hello! I’d like to write about Casablanca. My blog is Defiant Success (http://movienut14.blogspot.com). Thanks for your interest for the blogathon! Unfortunately, Casablanca has already been picked twice. I allow duplicates but not for more than two blogs on the same film. Oh, well, in that case, may I do Stromboli instead? Sure! I’ll add you to the list! Will be nice to have another Stromboli take to compare with Virginie’s. Hope we agree. May I do “The Visit” (1964)? I just discovered this announcement and would love, LOVE to participate. I would like to write about three of Ingrid’s collaborations with Edith Head: For Whom the Bell Tolls, Bells of St. Mary’s, Notorious. I realize you’ve already got two Notorious (Notoreii? ), but I’m limiting my post to the clothes, and I learned from Edith’s biography that she felt those three films followed a logical procession in establishing Ingrid’s onscreen persona. PS I’ll be mentioning The Yellow Rolls Royce, too. This blogathon is going to be great! I am probably posting mine tonight. Already tweeted about it yesterday.